All good things come in threes: After Sony and LG in the last weeks, we took a trip to Cologne to visit the Samsung Roadshow and we have gathered the most important information on the new models for you. 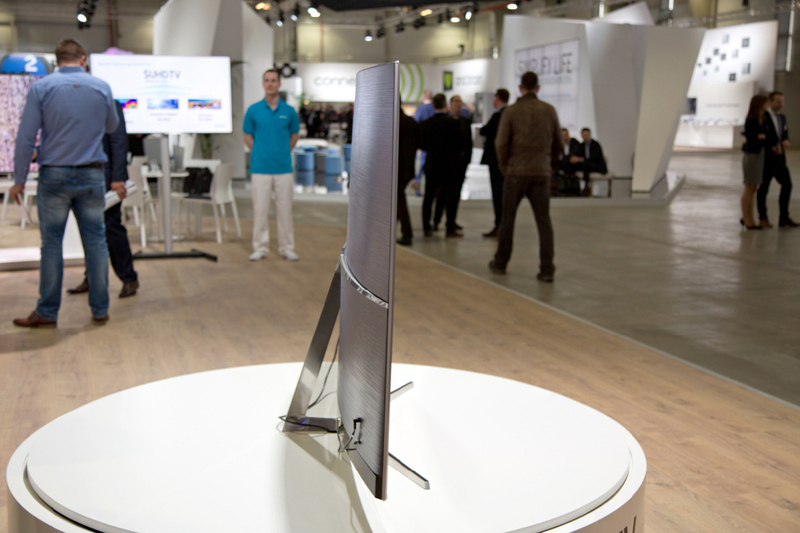 Generally, it can initially notice that the new television of the market leader from Korea again produce images in exceptional quality and is likely on the undisputed leading position of the manufacturer unlikely to change in the year 2016th This year’s HDR trend – HDR is short for enhanced color dynamics and overall brightness and finer gradations – of course plays in the current model generation of Samsung a central role, and this explains the somewhat cryptic additional HDR1000 in all SUHD models: one hand directs the abbreviation that the SUHD displays are capable of a maximum luminance of 1000 nit dispense (or cd · m-2), simultaneously signaled Samsung thus adhering to the “Ultra HD Premium” specifications that have been established at the initiative of the UHD Alliance. 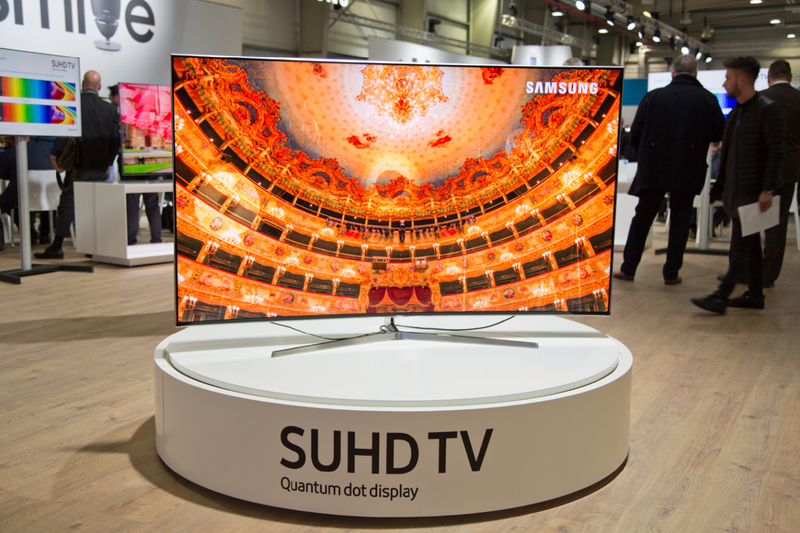 They currently form the HDR standard with the broadest support from the industry. In combination with the improved quantum dot technology to produce the backlighting arise so exceptionally rich and vibrant colors, while makes the sophisticated control of the backlight for a more precise representation of the dark area. 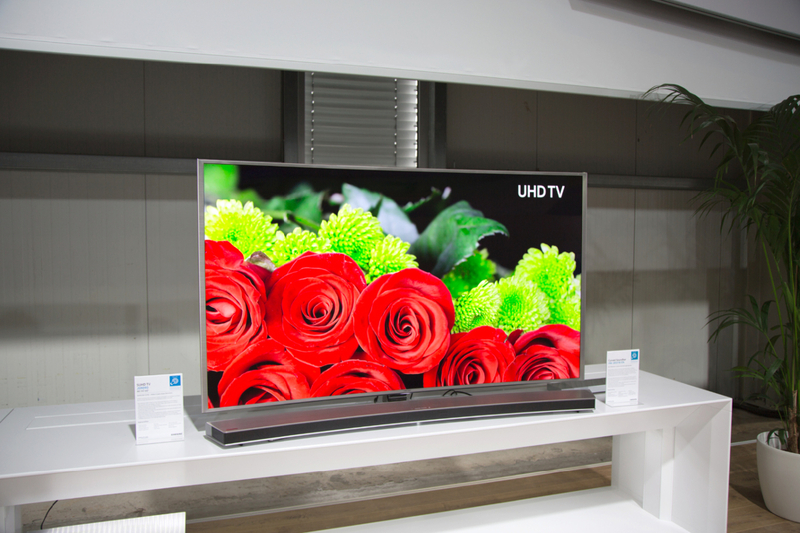 Picture–technically the new UHD series were very similar provided over long distances, in order to guarantee the mentioned “Ultra HD Premium” certification for all devices. Swabs must (Curved) are only made in view of the fine-tuning of the already just mentioned dimming technology at the KS7090 series (Flat) and KS7590 (Curved), also them just a simple triple tuner was donated. The above settled Series KS8090 (Flat) and KS9090 (Curved) offer the usual double tuner and the state-of-the-art SUHD dimming. The same applies to the models KS9590 (Curved) and KS9890 (Curved) which are equipped with full-array backlight and thus form the spearhead of the 2016 Samsung program. All models have in common is the new One Connect Box, available now only in a single variant. There are four HDMI and two USB ports, an optical TOSLINK interface and tuner connections Place. A fan is no longer installed in the current version. On television itself further are a CI + slot, the Ethernet port, a third USB port and of course the connection sockets for the One Connect Box and the power cord. In terms of software, there is no great innovations, Samsung continues to rely on the self-developed operating system Tizen. 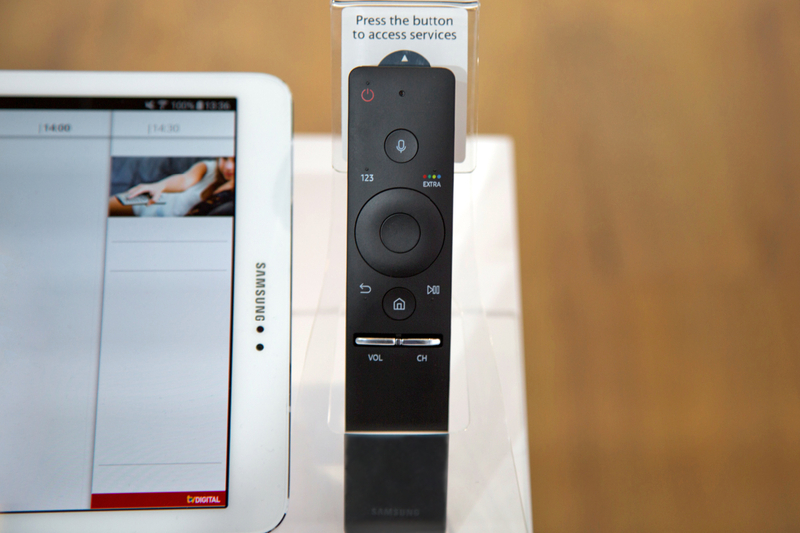 However, the control of the current device is now only a smart remote control. The end of the classic version is so well finally sealed at Samsung. The first devices are already available, more models will follow shortly. For any questions you can contact us anytime by phone or send us an email.